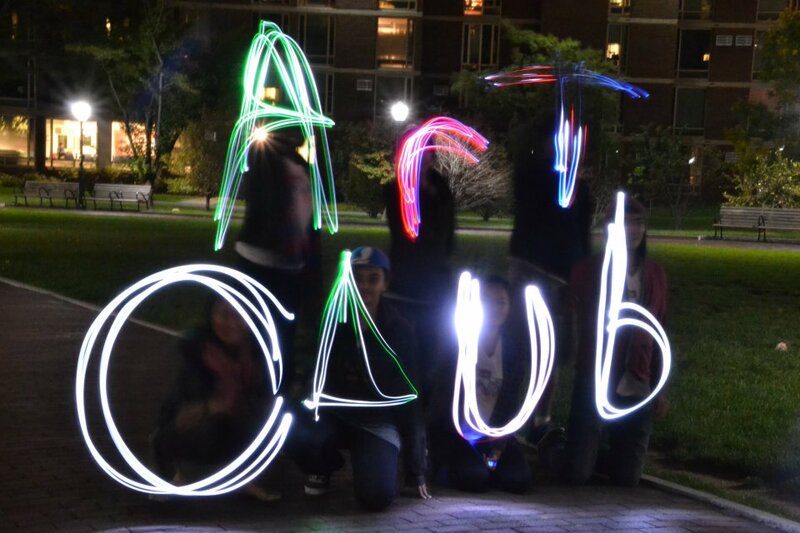 This week we interviewed Penn Art Club's President, Terrill Warrenburg, and Vice President, Fiona Fergusson. 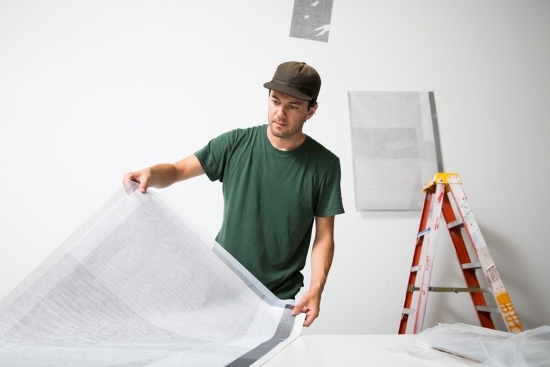 What compelled you to take up an artist residency at Hawk Mountain Sanctuary? 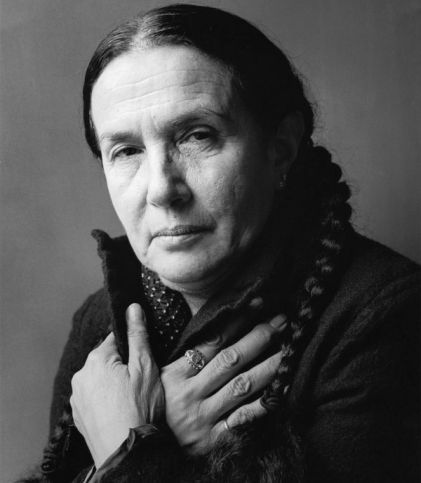 Penn alumna Mary Ellen Mark was known for her photos of difficult subjects. We received the sad news that Mary Ellen Mark, FA'62, ASC'64, Hon'94 passed away in New York City on Monday. Hannah Morse, Fine Arts Photography Minor, class of 2016. 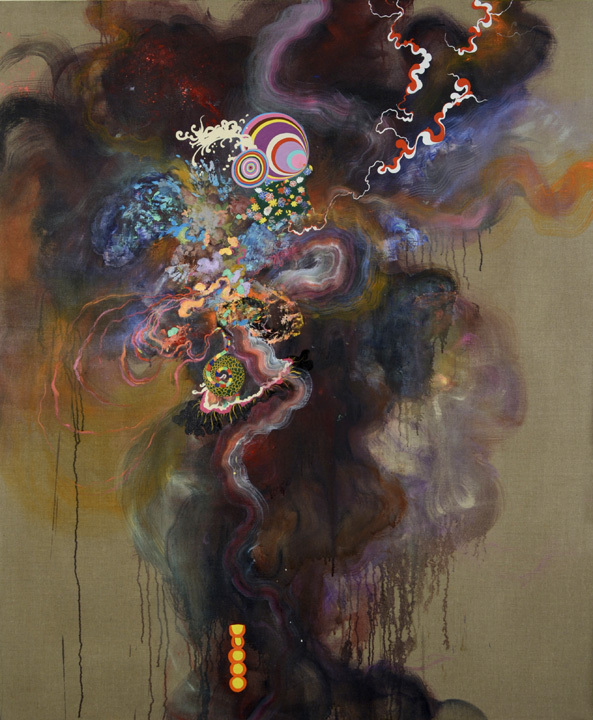 Joan Curran, faculty in Painting and Drawing, will have several exhibitions in 2015. 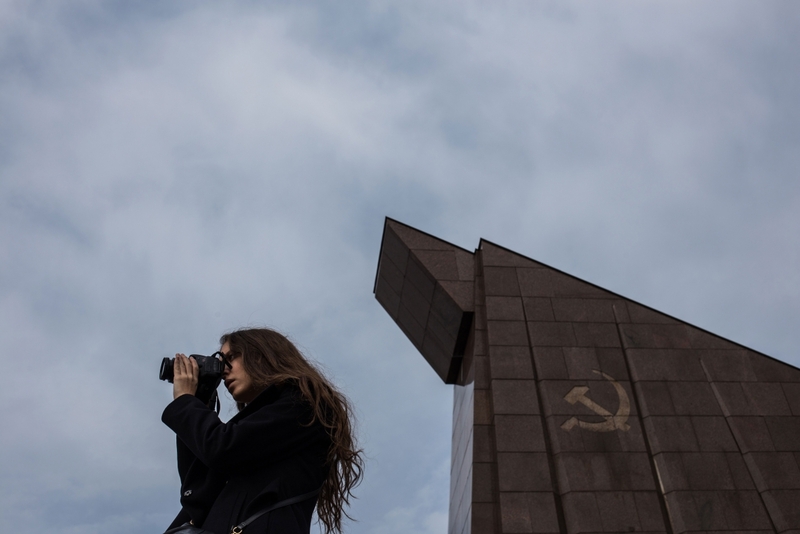 What is the main mission of Penn Student Design? 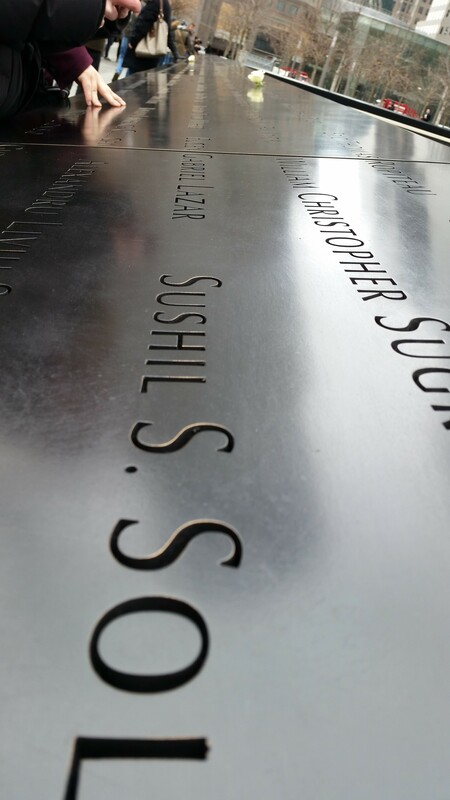 Names around the Memorial Fountain in New York. 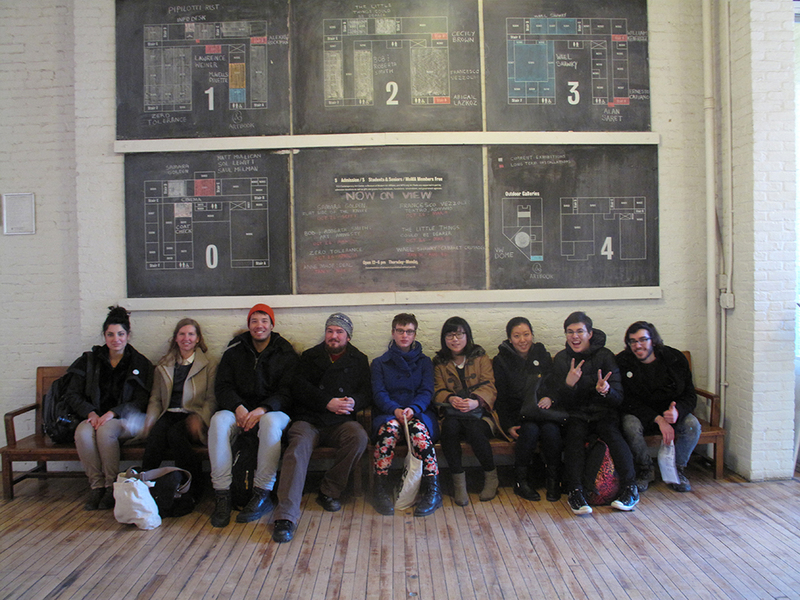 Kayla Romberger's Printmaking & Independent Publications class took to New York City for a publication-intensive field trip to visit MoMA's archives, Cabinet magazine, and Printed Matter this February 2015.